& common patterns in OWL. Alan Rector is Professor of Medical Informatics in the School of Computer Science at University of Manchester. He received his BA in Philosophy and Mathematics from Pomona College, his medical training at the universities of Chicago and Minnesota where he obtained his MD, and his PhD in Medical Informatics from the University of Manchester. Over the past twenty-five years he has led a series of projects on clinical decision support, medical records, and medical terminology including the ground breaking PEN&PAD project on intelligent medical records sponsored jointly by the UK Medical Research Council and Department of Health. During the 1990s his work focused on medical terminology and ontologies. He led the EU sponsored GALEN programme (www.opengalen.org) and the Department of Health sponsored UK Drug Ontology Project. 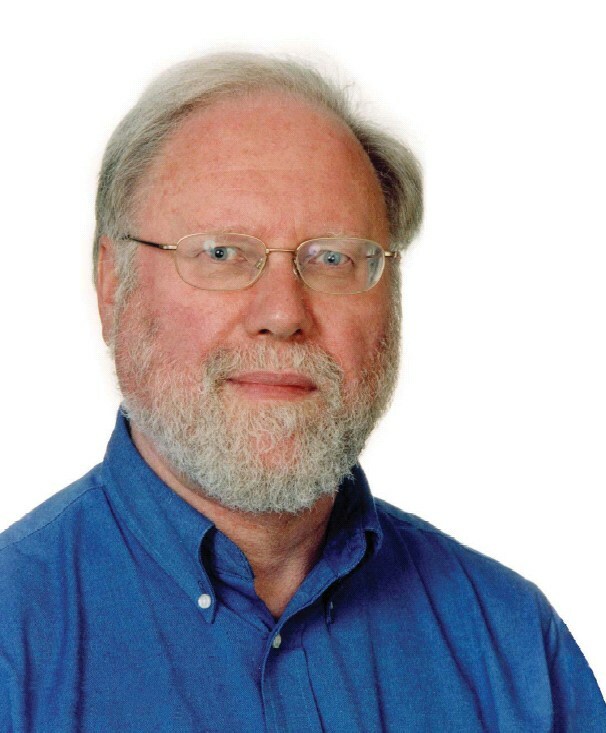 His work on clinical terminology and ontologies provided a key stimulus for the technologies underpinning the use of ontologies for the Semantic Web. Increasingly his work has focused on the development and application of the Web Ontology Language, OWL, and the Protege-OWL ontology development environment. Much of this work was supported by the JISC/EPSRC funded CO-ODE and HyOntUse projects. Protege-OWL has been developed collaboratively with the Stanford Center for Biomedical Informatics Research. The Manchester team is particular pleased with the development of the new Protege-4-OWL editor, which supports the new OWL 2 specification and includes many new features to make developing ontologies quicker and easier. Protege-4-OWL is based on the new OWL API also developed in Manchester. He currently leads two industrial collaborations using OWL to enhance clinical systems. One is with Siemens Medical Solutions - Health Service of the US, on knowledge driven clinical systems. The other is with Informatics CIS of Glasgow, on adaptable forms for pre-anaesthesia assessment and other specialised information gathering tasks. This work leads back to a concern with methodologies for using OWL and other Semantic Web technologies effectively in practical applications and the relationship between OWL and object-oriented and frame based modelling systems. From 2002 to 2008 he led the MRC sponsored Cooperative Clinical E-Science Framework (CLEF) consortium of UK universities and NHS trusts that aimed to provide "joined up" information solutions for clinical care and research. He also participated in the EU-funded Semantic Mining Network of Excellence and Semantic Health Roadmap projects. He has been a visiting senior scientist at Stanford University and consultant to the NHS and Connecting for Health, Hewlett Packard, the Mayo Clinic, and a variety of smaller companies. He has been active in various national and international commities including, the JISC Support of Research Committee, the National Cancer Research Institute's Informatics Initiative, the Joint NHS/Higher Education Forum on Informatics, and the Board of the Academic Forum of the UK Institute for Health Informatics. He has also been active in HL7, the main standards body for health informatics, and on the board of HL7-UK. In 2003, Professor Rector was awarded the first British Computer Society Health Informatics Committee award for lifetime service to Health Informatics.